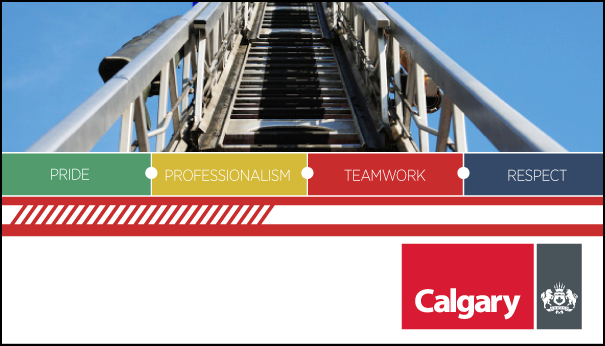 Recognized as a progressive and leading fire department in North America, Calgary Fire Department (CFD) is focused on making Calgary a great place to make a life. In an organization where seconds and skilled leadership help save lives, CFD selected Canadian Management Centre as the most capable partner to help it develop and deliver a tailored supervisory leadership development program, with special care given to the institution’s unique paramilitary culture and its mix of frontline union staff and non-union senior leadership. Our team worked closely with CFD’s, listening carefully to its needs and challenges, and created a condensed four-day Supervisory Leadership Program targeted at specific CFD supervisory skill gaps. Special attention was given to choosing facilitators with experience in, and an understanding of, police service, justice and fi re department cultures.